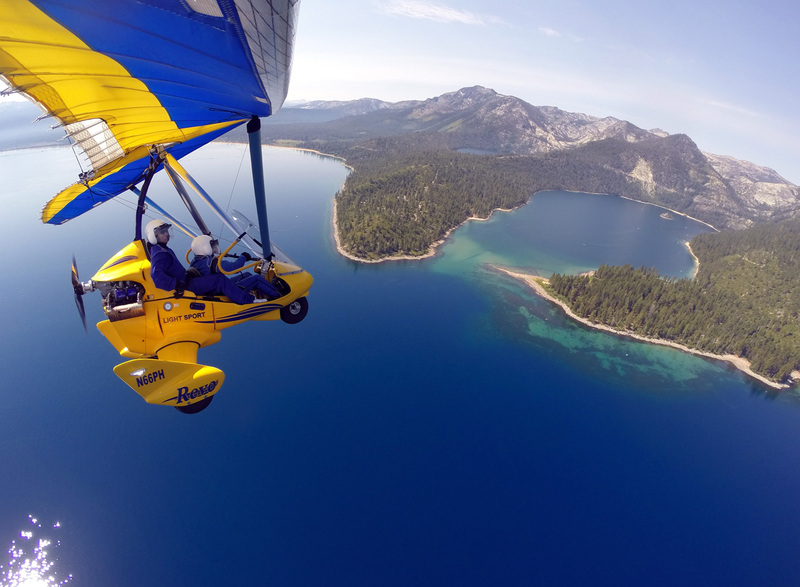 We actively seek and respond to feedback on areas of interest at hangglidingtahoe.com to answer your questions, educate and entertain you while teaching you the basics of ultralight flying near beautiful Lake Tahoe. The comments on this web site are moderated, which means that before any comments are posted, they are reviewed by me. 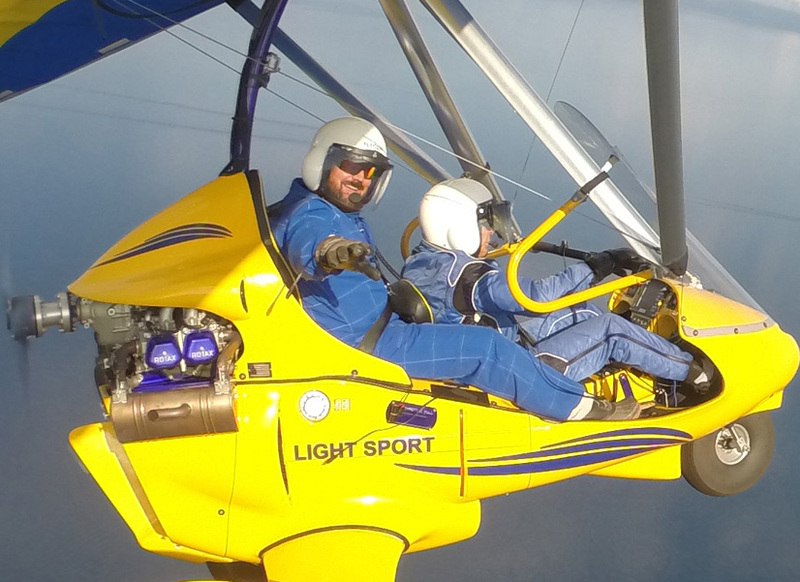 This web site is intended to be a place to answer your questions, educate and entertain you, as you explore the basics of ultralight flying. 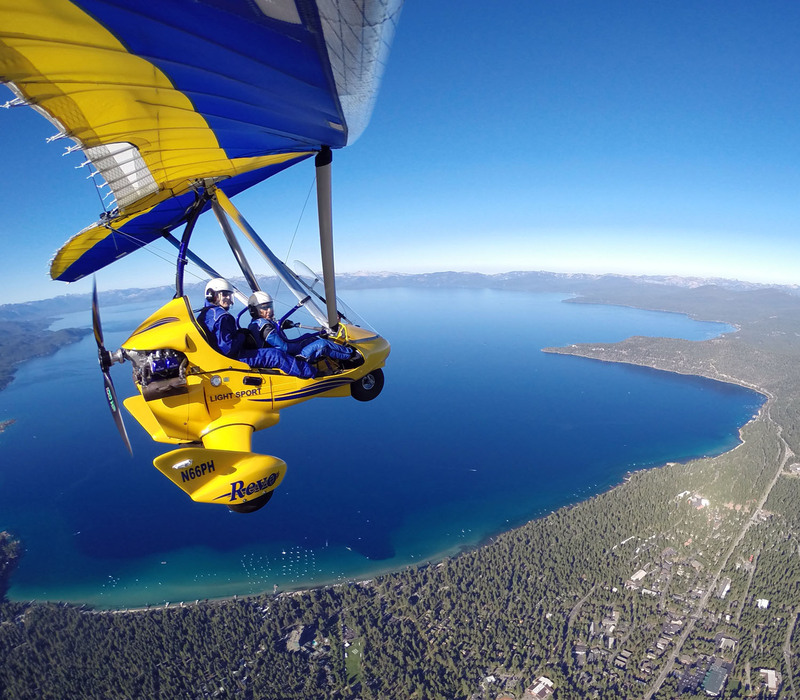 This web sites is not intended to be a direct line of communication with Paul Hamilton on things not related to hangglidingtahoe.com. This is a heads up that all comments will be moderated and won’t be posted if they don’t meet the following guidelines. If you have customer service issues, business propositions, partnership pitches, or employment issues please go to the contact us page. Please note: if a portion of a comment is not allowable, the entire comment will not be posted. Below every post is a Comments or No Comment link. Click on that Link, then at the bottom of the page, below “Leave A Comment”, enter your comment and data, then click the Submit Comment button and you’re done!